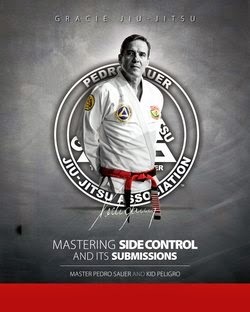 Kid Peligro's Mat: The Interview: Fernando Augusto Da Silva "Terere"
Fernando Augusto Da Silva, "Terere" was a man that inspired many. Growing up in the slums of Cantagalo, "Terere" found in Jiu-Jitsu an escape and an inspiration to glory. 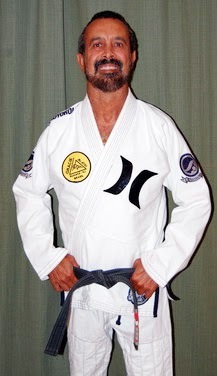 After joining Alliance Team with Octavio Couto, Terere kept improving and impressing until he got his Black Belt under Alexandre "Gigi" Paiva. Terere burst into the competitive scene like a rocket, victories over then Absolute Champion Marcio "Pe de Pano" Cruz in the National titles and his first Black Belt title in '00 over "Nino" Schembri made everyone notice the electric middle weight from Cantagalo. In 2003 "Terere" defeated Marcelo Garcia to reach his second World title. At that time, already a legend in his community and an inspiration to many, Terere was reaching stride. His matches were always exciting and a crowd favorite. His demeanor and smile made him a favorite of most everyone. 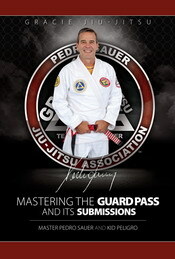 When Terere entered the mats he was cheered with the chant: "Huh Terere! Huh Terere!"